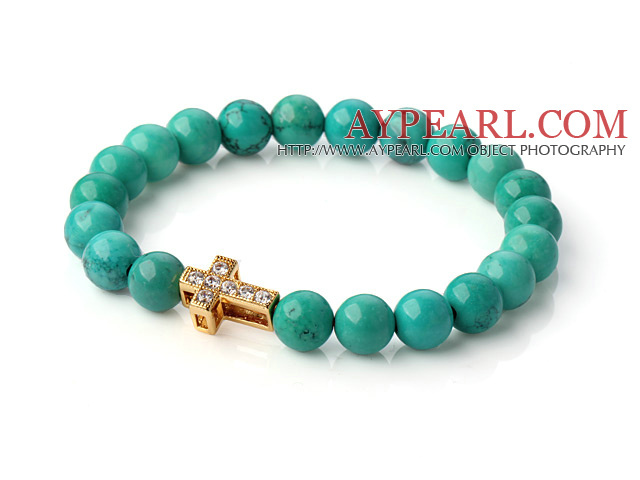 We can supply Popular Round Green Turquoise Beaded Stretch Bracelet With Gold Plated And Inlayed Zircon Cross with comparable price. 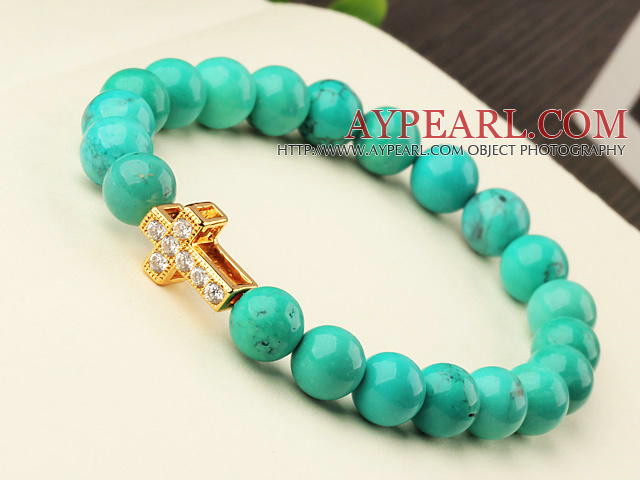 Welcome to wholesale Popular Round Green Turquoise Beaded Stretch Bracelet With Gold Plated And Inlayed Zircon Cross from Aypearl.com!!! See other " Inlayed " items. See other " Zircon " items.